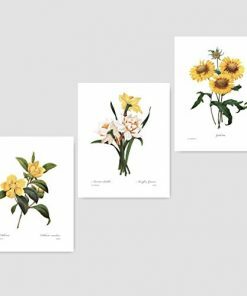 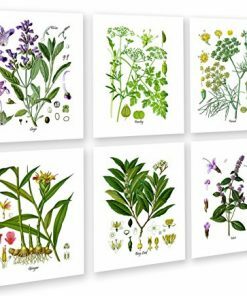 Discover the most beautiful farmhouse prints for your country home. 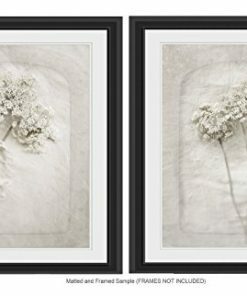 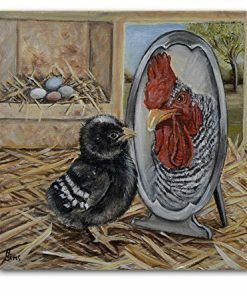 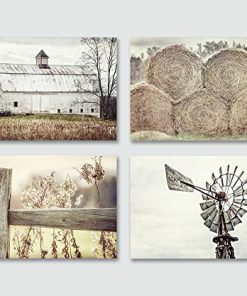 We love farmhouse themed art prints and farm home prints. 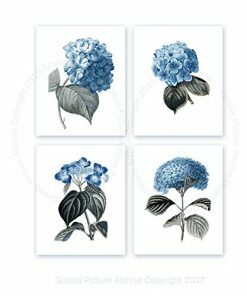 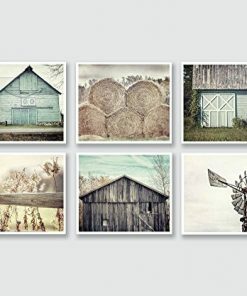 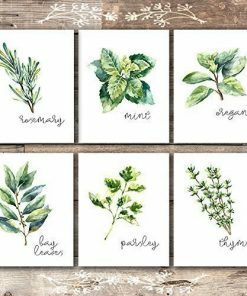 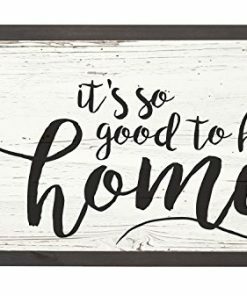 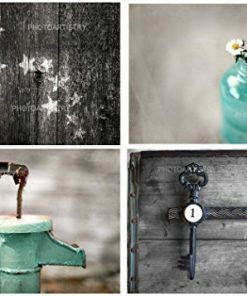 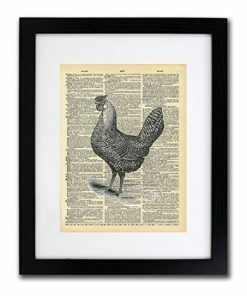 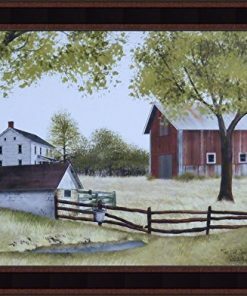 Country farmhouse prints are perfect to complete your wall decor in your kitchen, bathroom, living room, bedroom, or outdoor space.